Google's updates for Chrome happens in the background, and users can also install the latest version manually, by clicking on "About Google Chrome" from the Help menu; with the result tab display showing if the browser has been updated or the download-and-upgrade button. The company on March 6 released Chrome 65 for Windows, macOS and Linux, with fixes for 45 vulnerabilities, and other enhancements that may not be observed by most users. Chrome 65 toed the line of the previous version, with the end-user modifications that alter the browser's performance, signal adoption of web standards or debut new functionality. And top of the list is support for the Web Authentication API which enable the creation and use of strong, public key-based credentials by web applications, for the purpose of users authentication. While Microsoft and Mozilla have also committed to the standard in their respective browsers, Edge and Firefox, the Support for the API though disabled in Chrome 65 by default; can be enabled from the page that results from typing chrome://flags in the address bar. The previous version, Chrome 64 allowed auto-play in some exceptions: like when a user clicked or tapped (desktop Chrome or mobile Chrome), "somewhere on the site during the browsing session," the auto-play will still take effect. And perhaps Google has delayed the enforcement to the middle of April, when Chrome 66 will arrive. 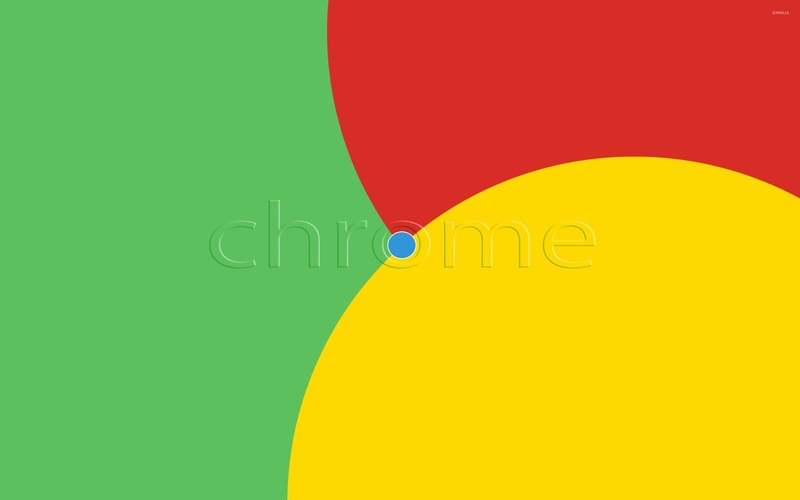 Other improvements in Chrome 65 include: CSS Paint API (which allow developers to craft images programmatically without the need to insert actual images) and the Server Timing API which brings the functionality that site designers and administrators can use to pass performance information on the server, and from the server, to the browser. Google reportedly offered $34,500 to researchers for reporting 19 of the 45 bugs, with one additional bounty still to be decided.